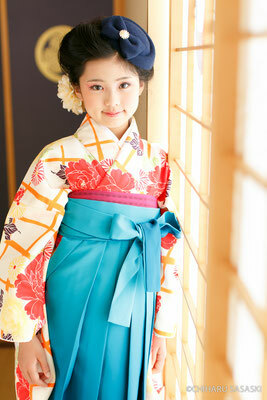 Children become adult quickly. 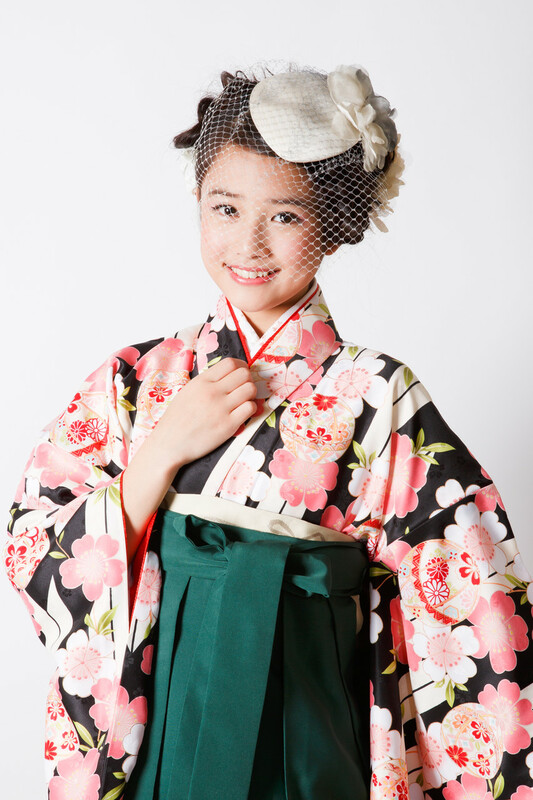 Ages 13 and 10 are beautiful ages for girls. 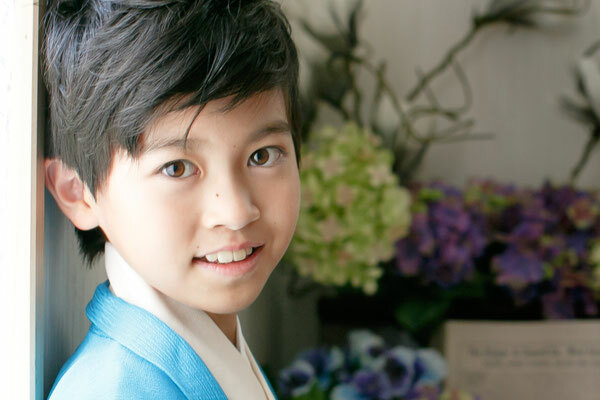 We recommend taking a photos when boys become ages 13 and 10, the traditional ages when they make their resolutions for their future ambitions. 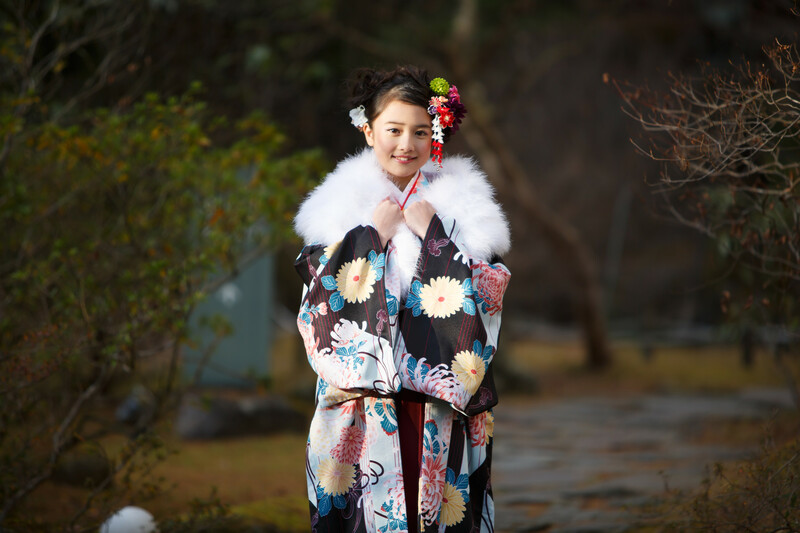 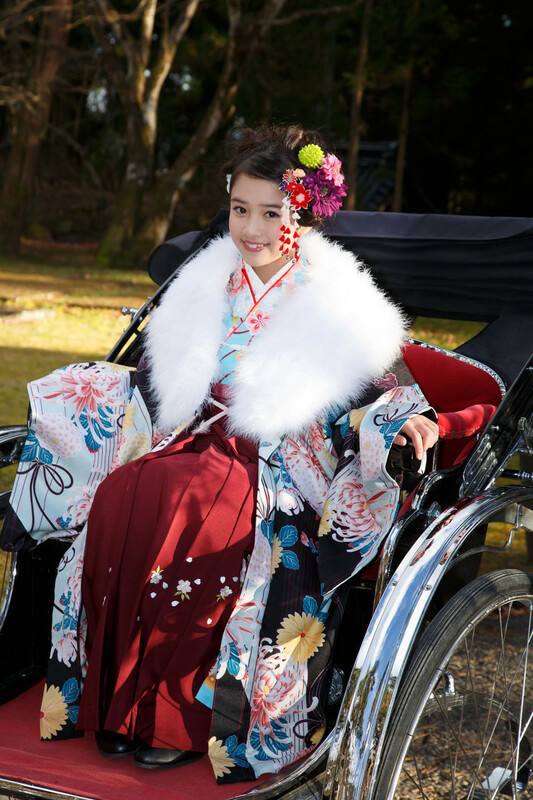 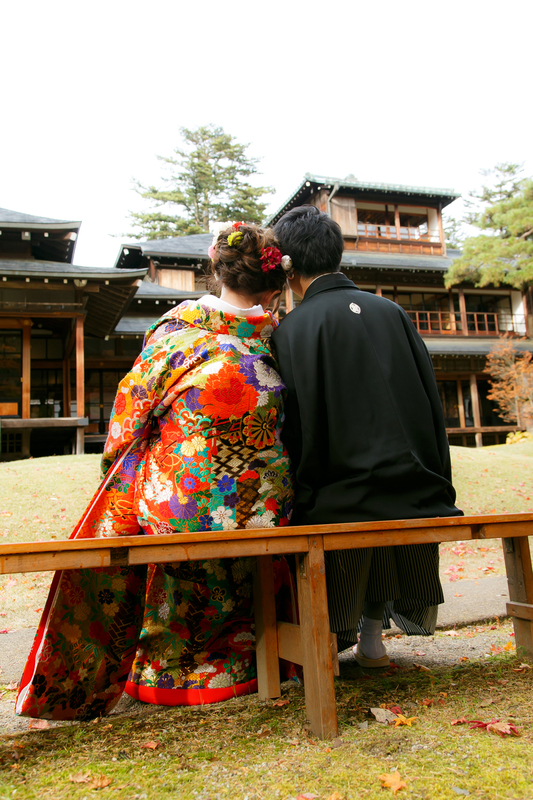 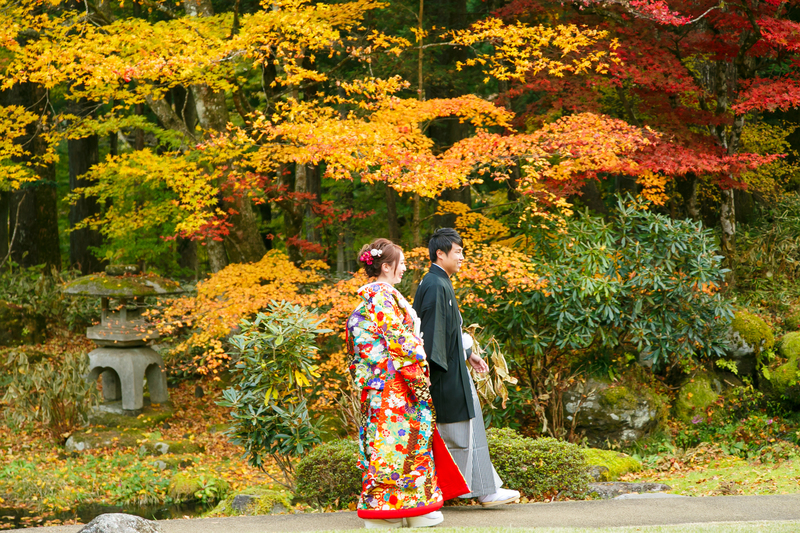 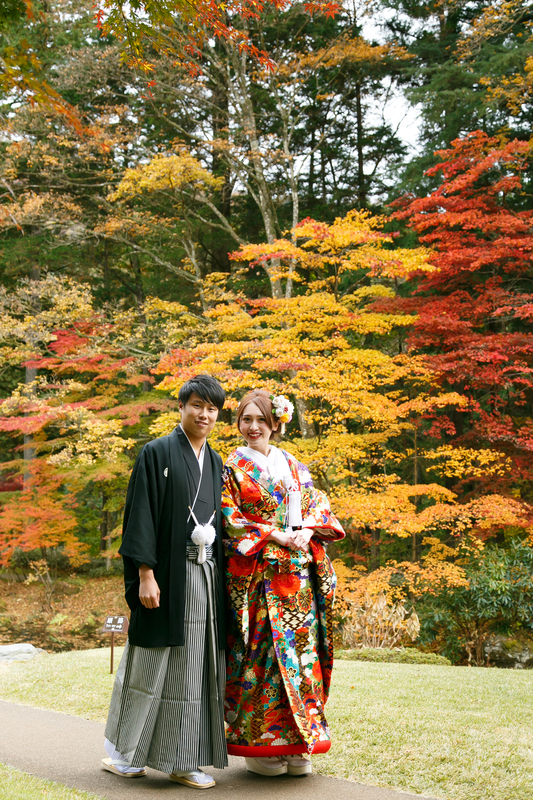 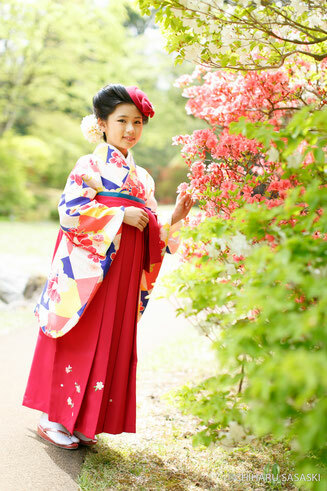 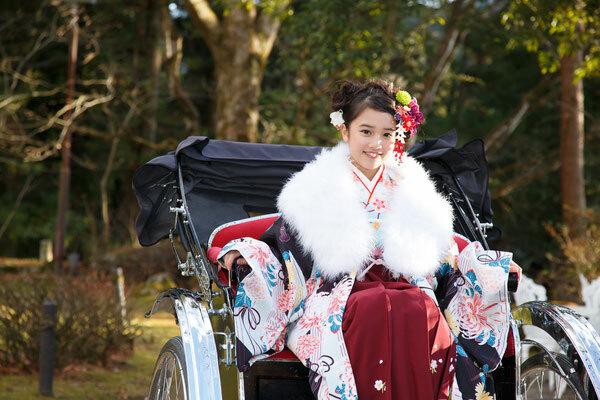 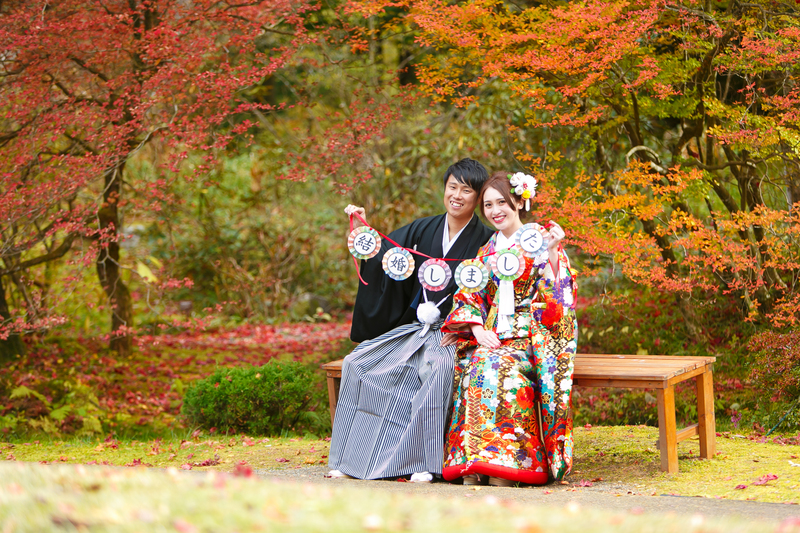 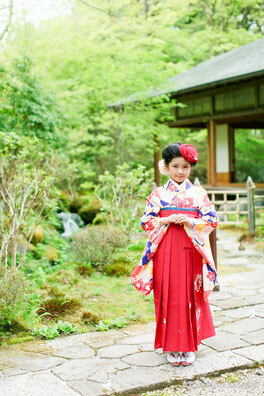 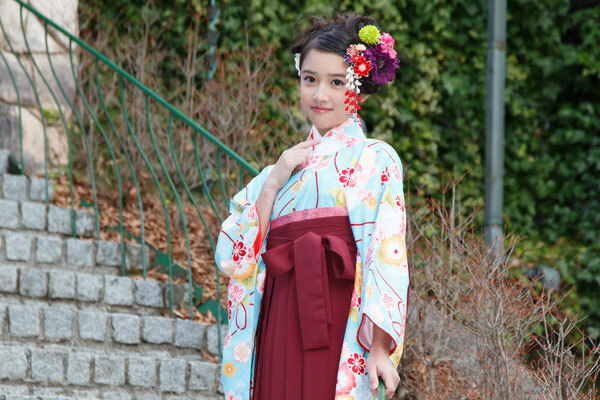 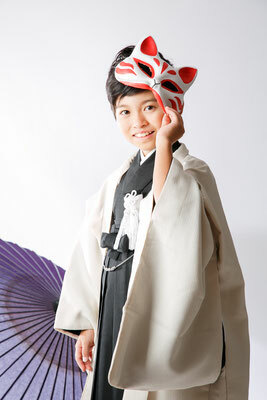 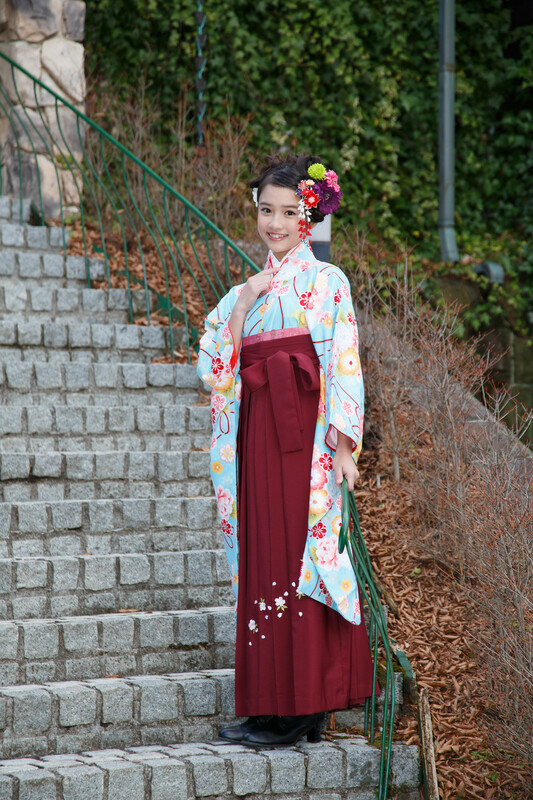 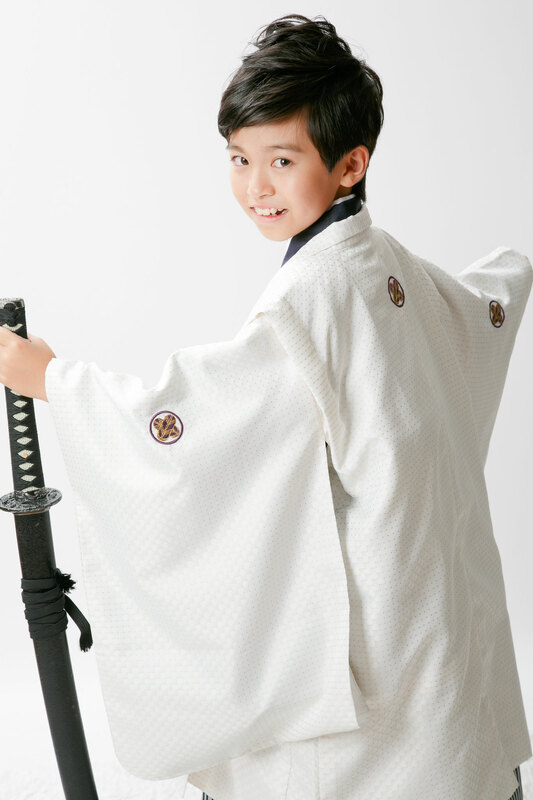 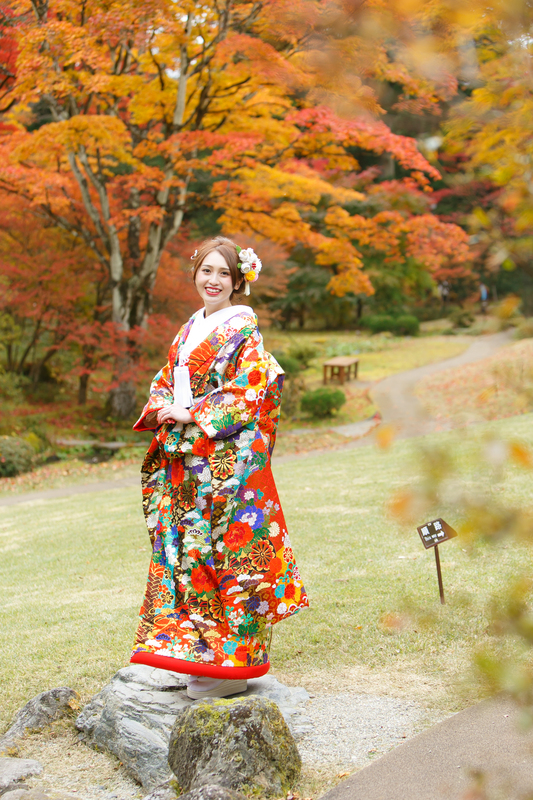 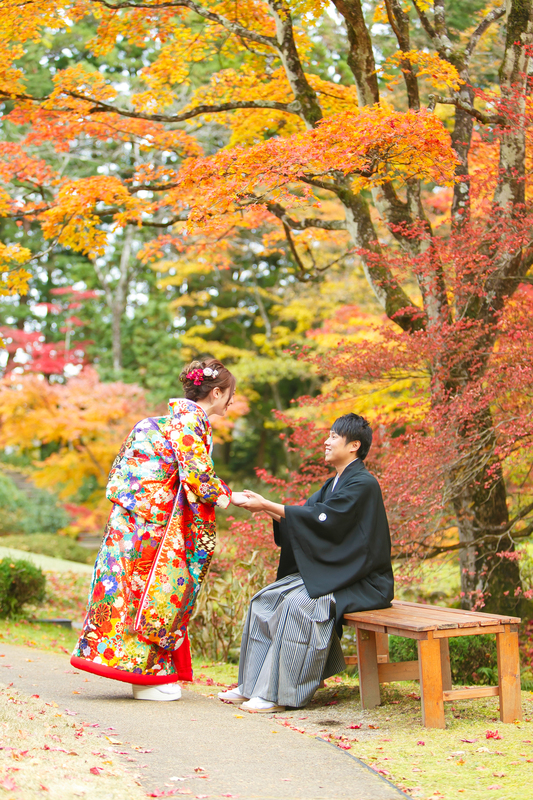 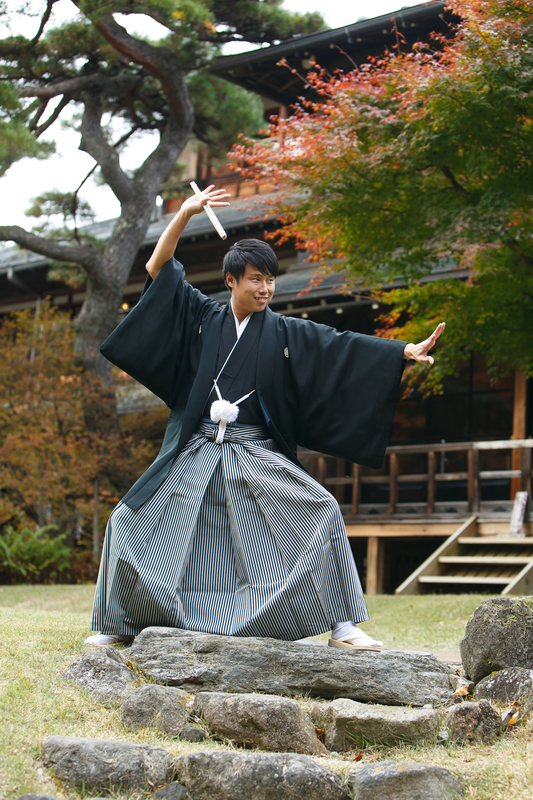 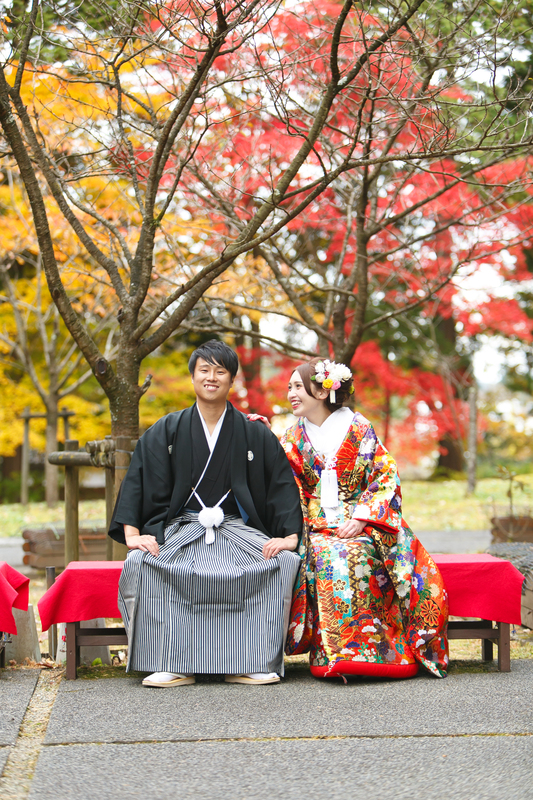 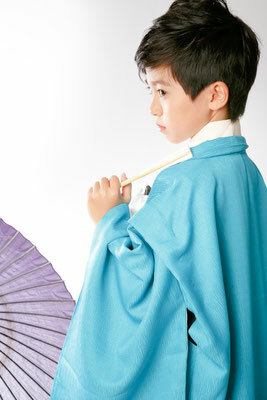 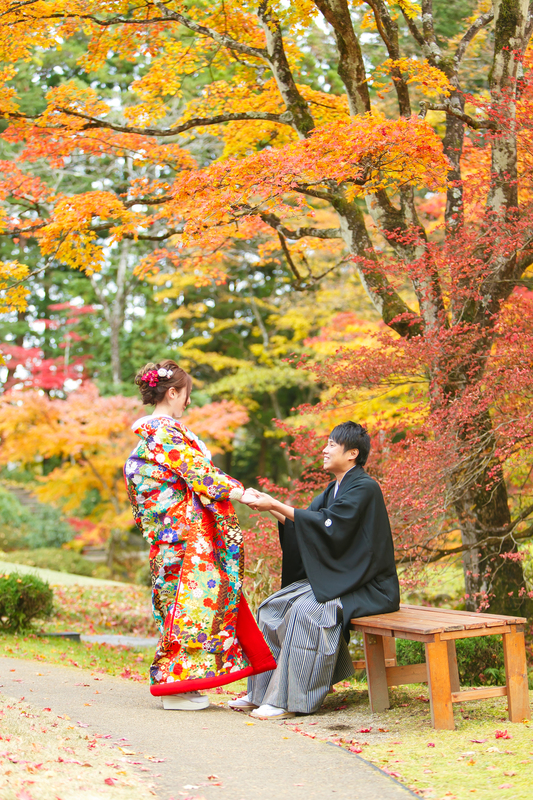 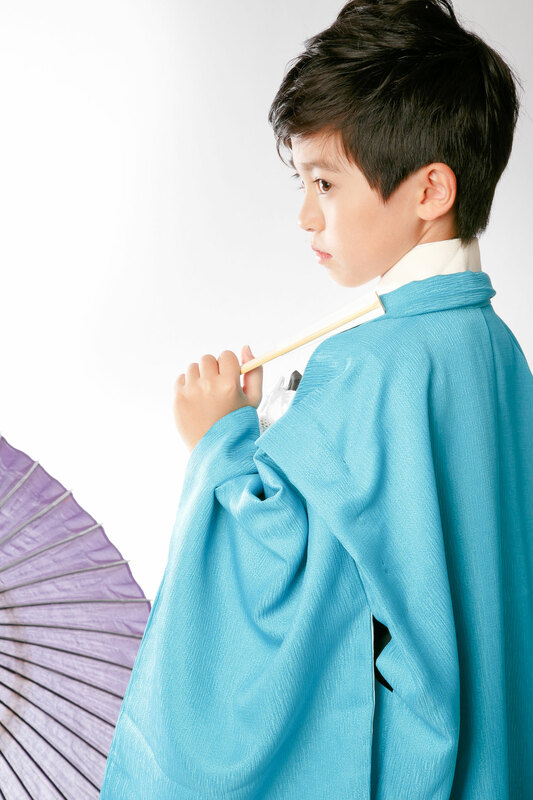 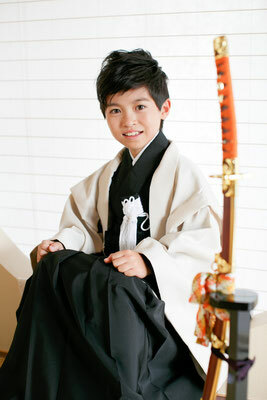 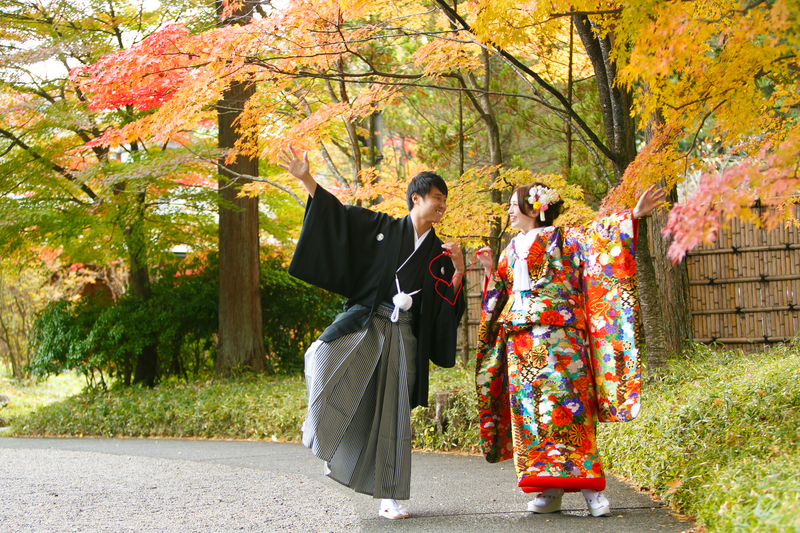 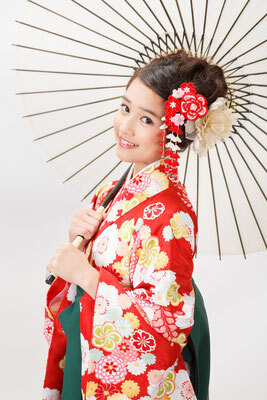 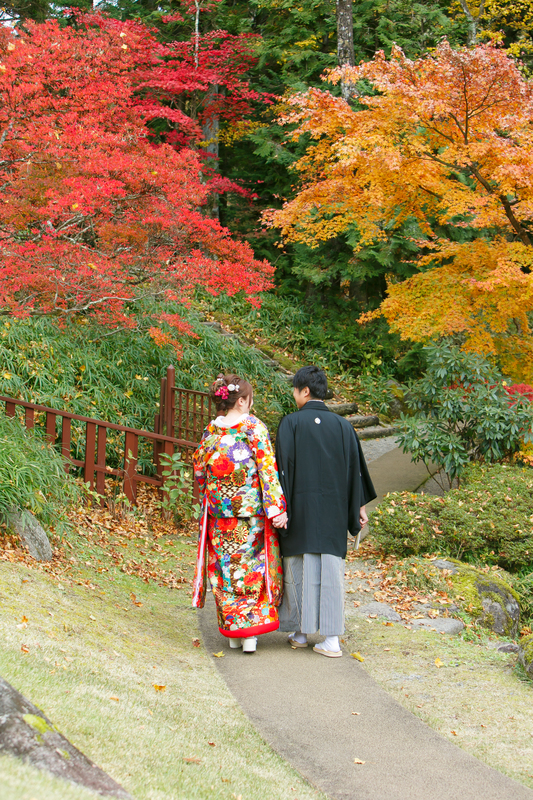 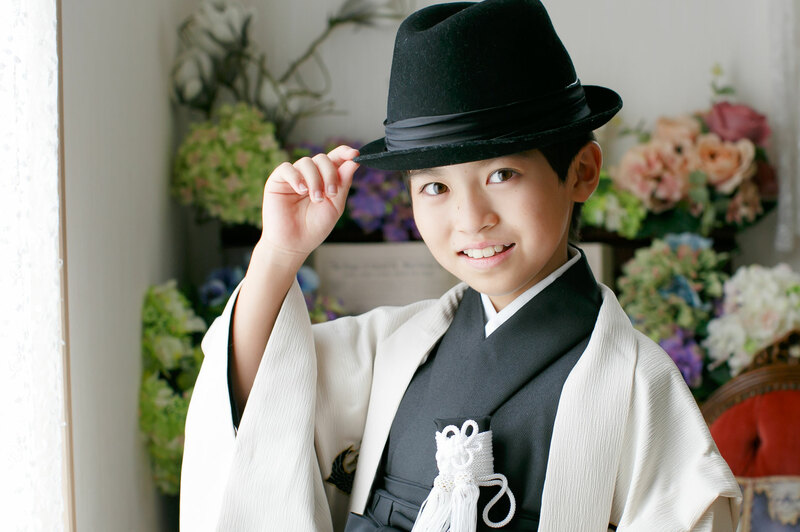 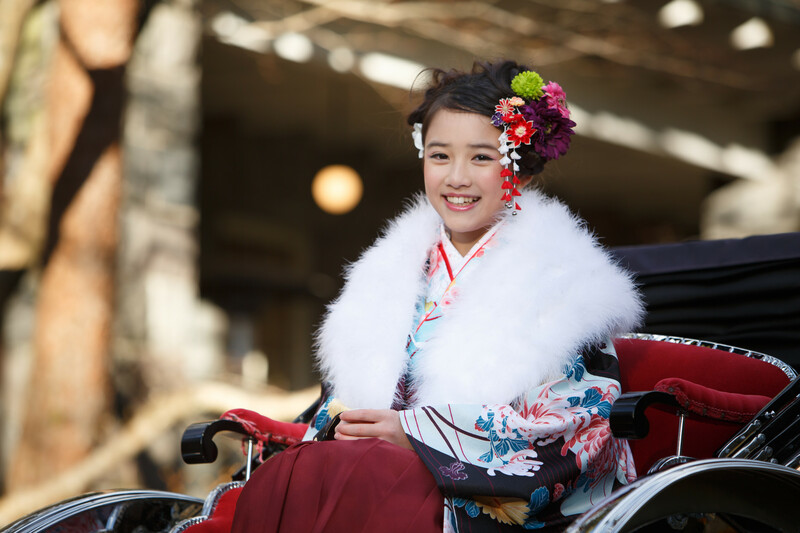 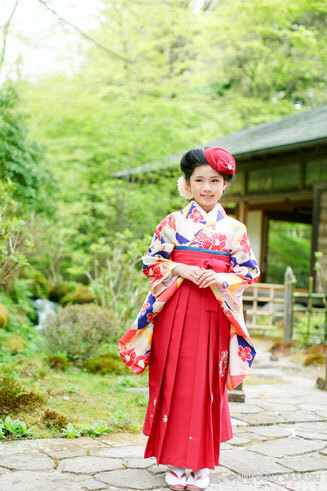 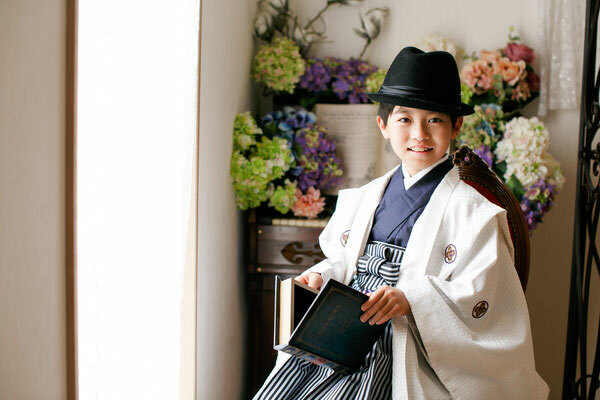 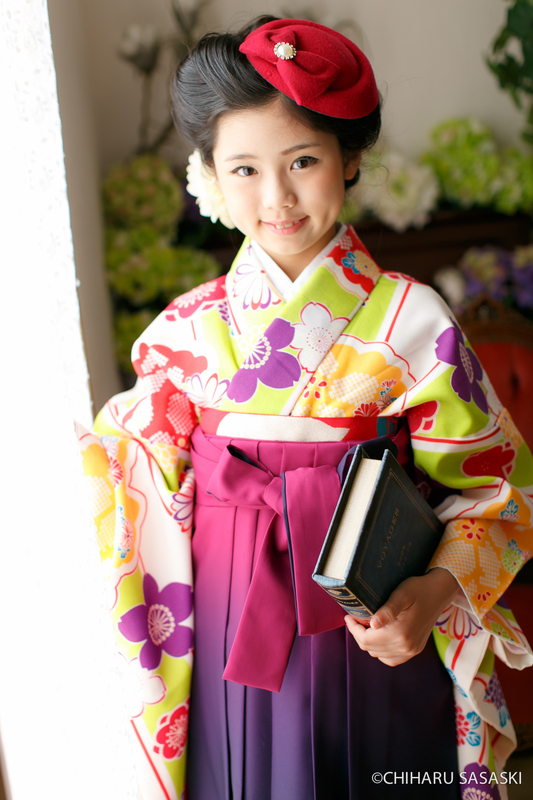 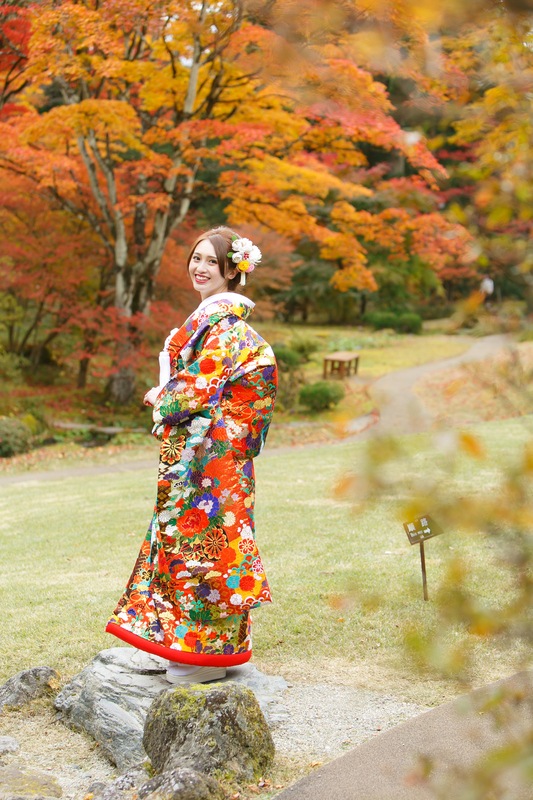 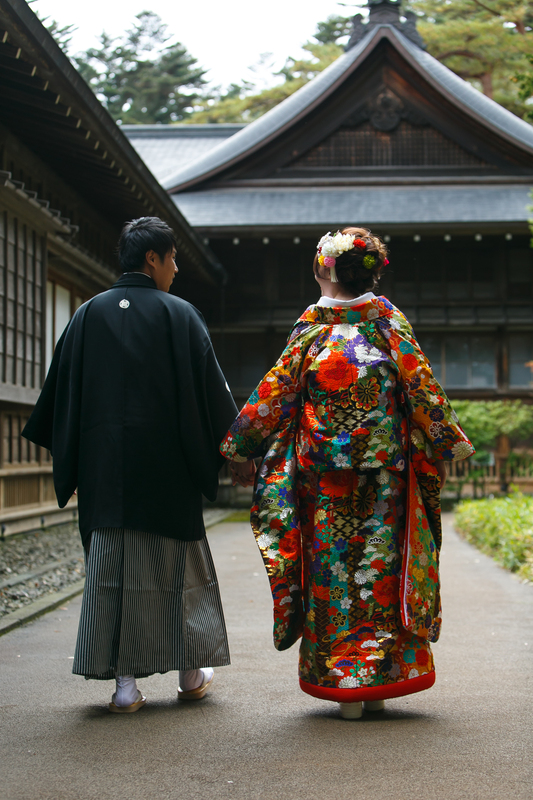 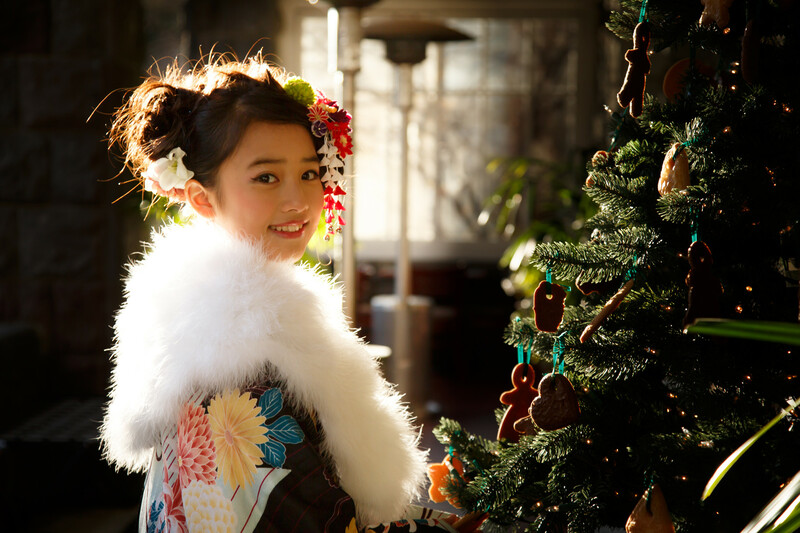 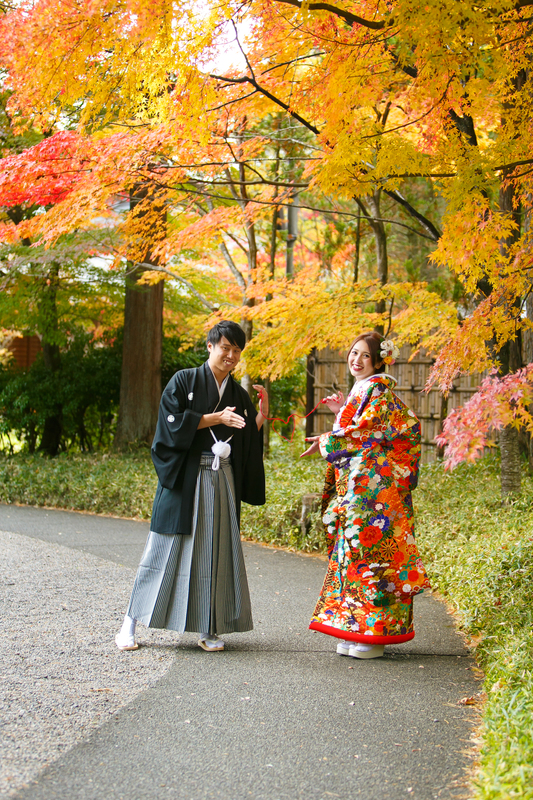 We have designer brand kimonos for children between 10 years and 13 years old. 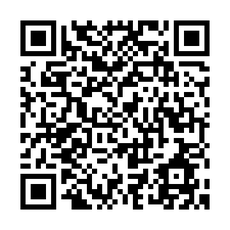 If you want to know more details, please don't hesitate to contact us.